Bringing the latest in design and Construction Innovation in products, technologies, best practices and applications. 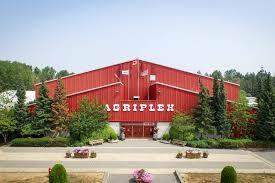 Our upcoming event , 5th Construction Expo 2019 which is going to held on March 7-8th 2019 (Saturday – Sunday) again at Agriplex Building Cloverdale Exhibition Ground, Surrey, BC. 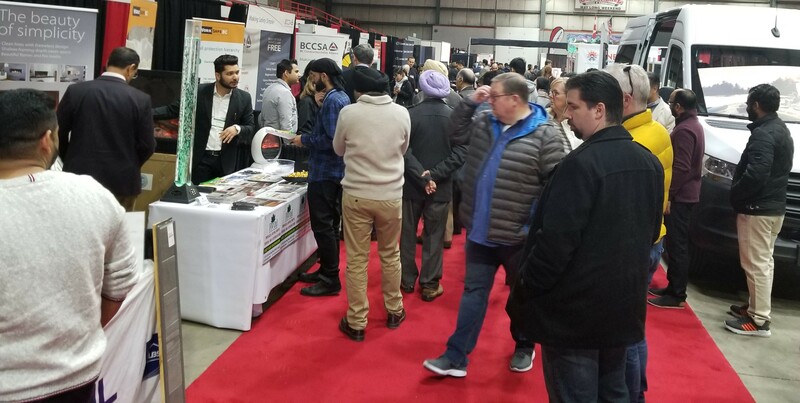 We received a great outcome and success on our third event held on March 9-10th 2019 at the same venue.We received considerable number of visitors and enormous participation from our exhibitors. This event is the hub of latest technology, innovation in products, new trends and latest applications in the construction industry. This event welcomes all the architects, designers, developers, tradesman, builders, contractors, property managers and the renowned members of the construction industry associations of British Columbia. The Construction Expo has been evidenced as the most effective way of imparting information about the latest trends and latest updates in the construction industry. You can get more explained information about this event in the Exhibitor kit .